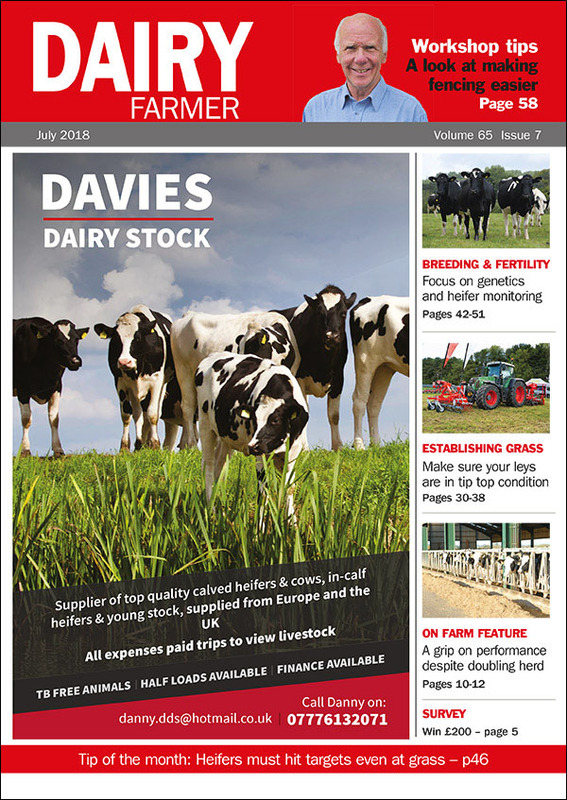 Don’t miss this month’s new look Dairy Farmer. Take a look at the digital edition today. Politics may be the art of the possible, but Theresa May’s decision to jointly refinance the NHS from a Brexit dividend and tax hike has caused its own backlash. Economics commentator Paul Johnson, from the Institute for Fiscal Studies, warns that arithmetically speaking after the divorce settlement there will be no Brexit money to be had, and others say raising taxes goes back on specific Tory manifesto pledges. Which goes to show just what a desperate old game politics can be, especially when survival is threatened, and ultimately probably the only predictable thing is unpredictability itself. And no-man’s land is exactly where producers find themselves with the political ducking and diving playing havoc not only with their forward planning but, more fundamentally, putting the value of their whole businesses at risk, and never more so than right now. For now, we have the prospect of a 30ppl train coming down the track, processors at long last looking to guarantee stable prices, and even two manufacturers planning to expand facilities to makes more cheese. And to top it all, many of the buyers are looking to woo new suppliers. But this apple cart could so easily be upset and our intrinsic vulnerability exposed by politicians split from head to toe by Brexit with their widely different visions of the new order. And that is only on this side of the water. Donald Trump’s steel tariffs have put the cat among the pigeons and he has not finished yet by a long mile. The UK’s plea for special treatment evoked the response from a former White House spokesperson that, effectively, if there were to be any special treatment for the UK, the US would want something in return, and one of the likely things could be a market for its agricultural goods, ironically to protect its primary producers. 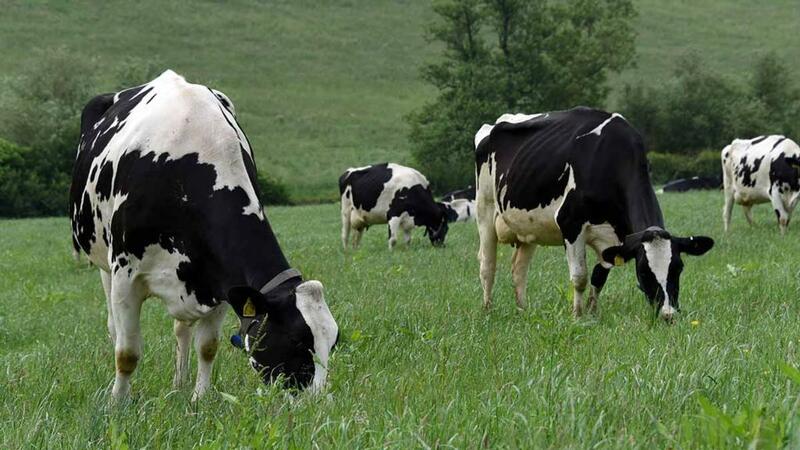 Now whether we will see the equivalent of a steel-for-dairy deal is anyone’s guess, but with the current political disarray and the pressing necessity to find a half-decent solution to the seemingly intractable Brexit conundrum, then worryingly any straw may end up being clutched at!